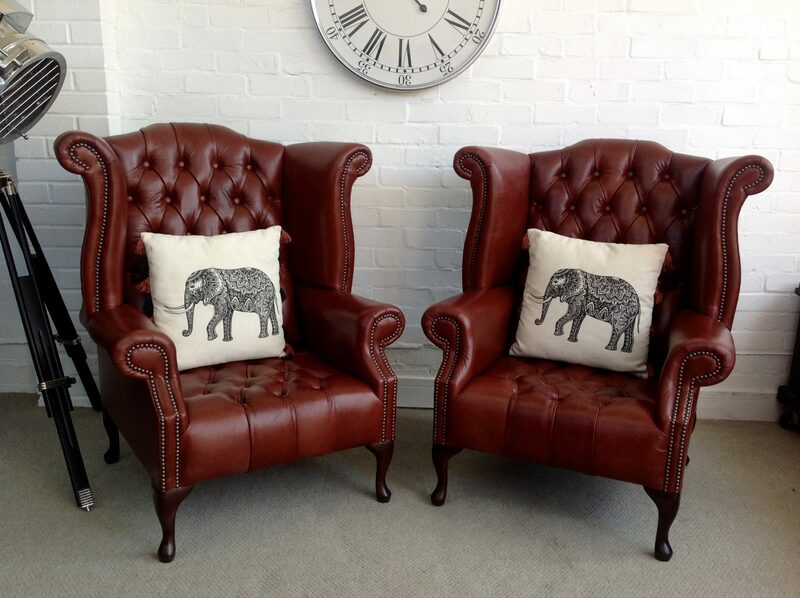 Matching Pair of Russet Brown Queen Anne Armchairs. 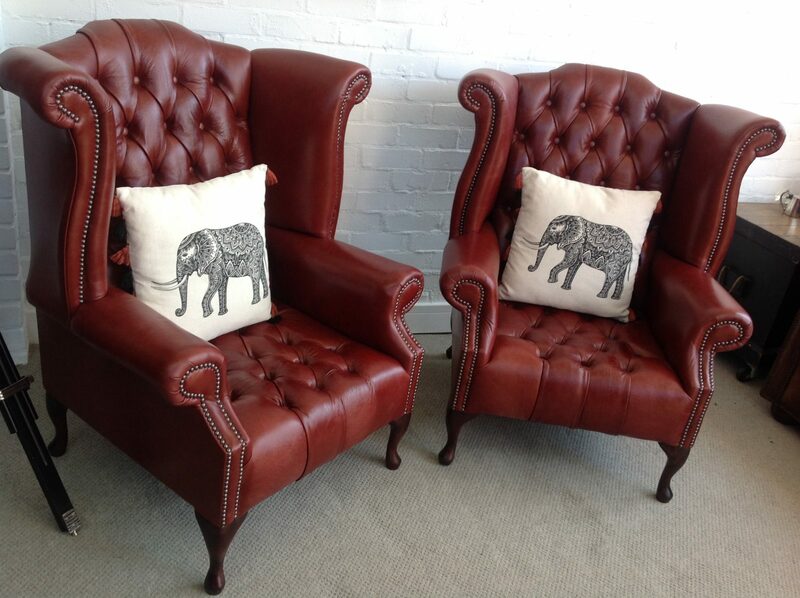 Enquiry about Matching Pair of Russet Brown Queen Anne Armchairs. 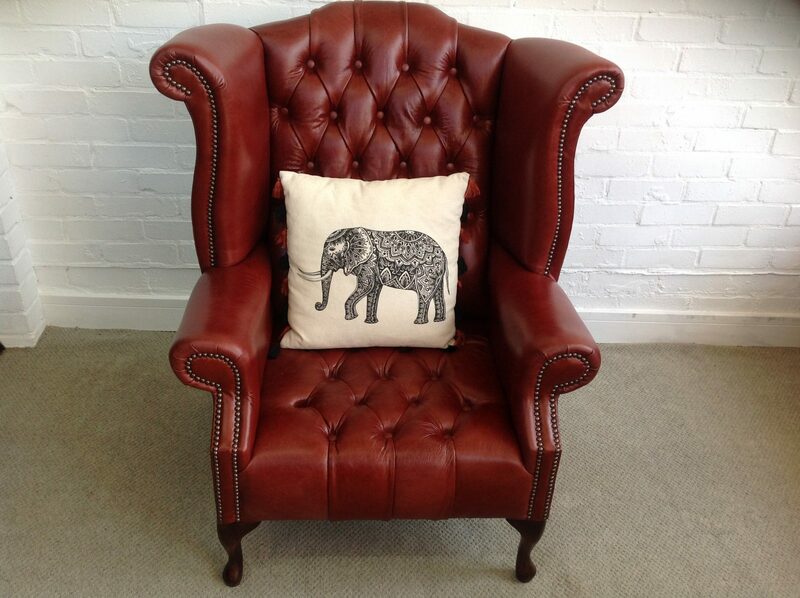 These top quality Russet Brown leather Queen Anne wingback armchairs are as new and are in perfect condition. 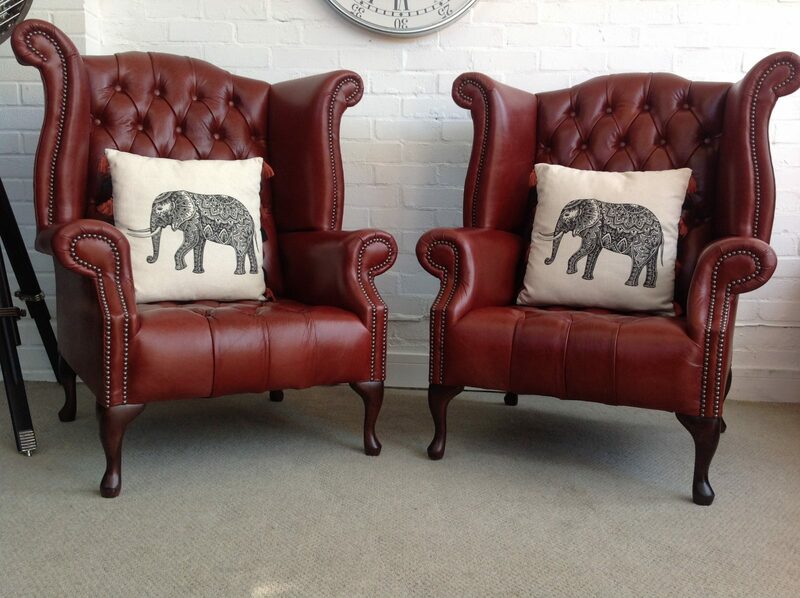 They are available separately at £545 each.